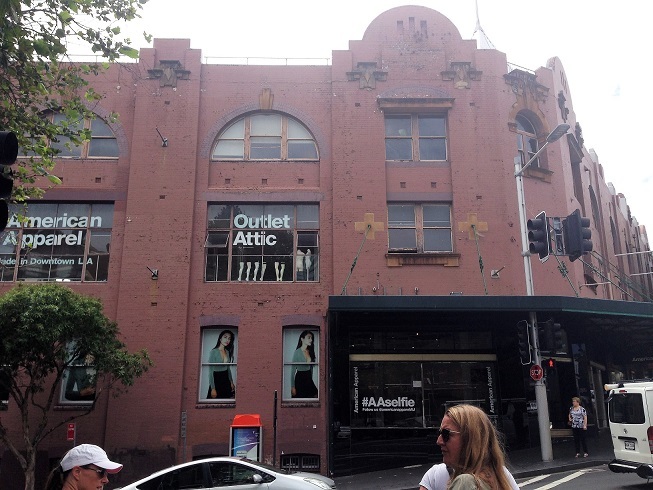 ICONIC DARLINGHURST CORNER - SHOW STOPPER! 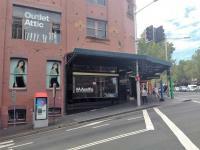 ABSOLUTE STUNNING CORNER LOCATION ON OXFORD/CROWN STREETS AND ONLY HUNDREDS OF METRES FROM THE SYDNEY CBD. OVER 500M2 OVER GROUND AND LOWER GROUND AREA. OR MORE IF YOU WANT TO ALSO TAKE LEVEL 1. WOULD SUIT ICONIC FASHION BRANDS, INTERNATIONAL SPORTS STORES, NATIONAL ELECTRONICS BRANDS AND FOOD/BEVERAGE. BE QUICK TO ARRANGE AN INSPECTION BY CALLING TOM 0411 603 767 OR MARK 0414 753 111.